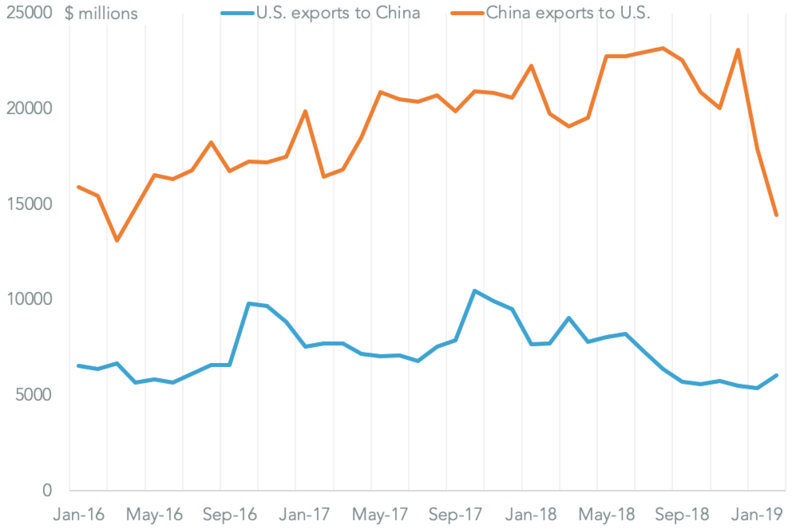 Power transmission component manufacturer Timken has flagged that U.S. tariffs on Chinese exports and metals will add around $6 million to costs in the fourth quarter, according to S&P Global Market Intelligence. That’s equivalent to 6.2% of reported pre-tax profits in the third quarter. CEO Richard Kyle has indicated this will be offset “primarily through the shifting of our production or our suppliers’ production as well as through pricing” and much of the extra costs should be offset in 2019. 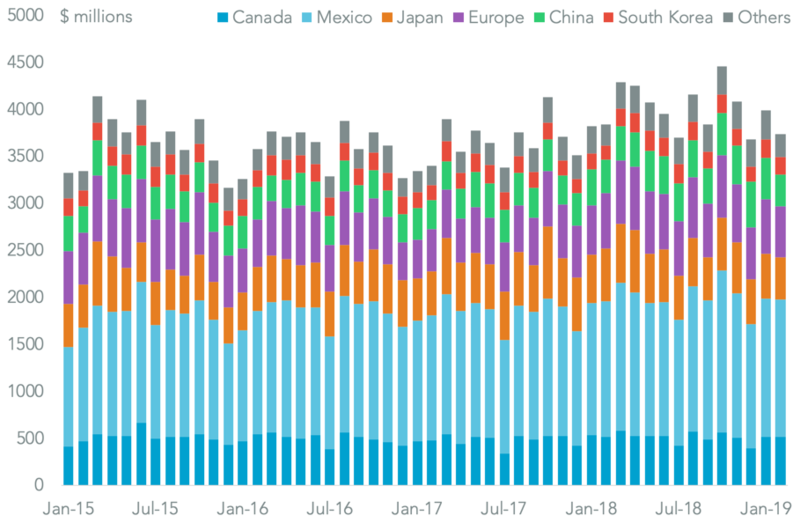 Panjiva data shows that Timken may already have started that process after China accounted for 38.1% of its U.S. seaborne imports in the 12 months to Sept. 30. 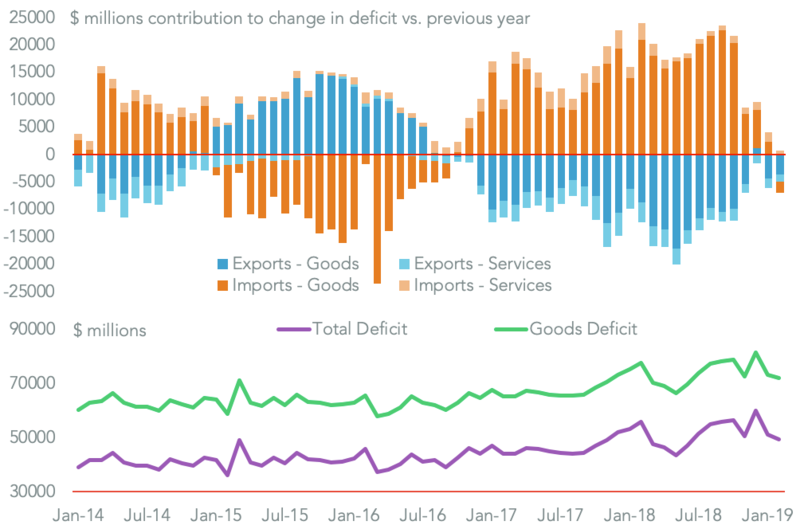 Imports from China fell by 36.8% on a year earlier in September vs. a year earlier following a 1.2% increase in the prior three months. 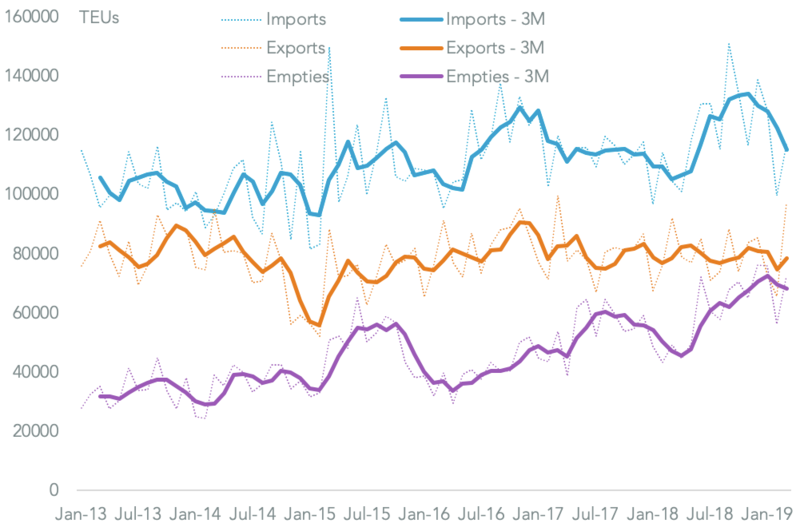 By contrast imports from India jumped 180% higher in September. Timken’s rapid start to switching is partly the result of the company having had 25% duties applied to its main import line from China, basic ball bearings (HS 8482.10) with 548 TEUs imported in the past 12 months, as part of the July 6 tariff round outlined in Panjiva research of Jul. 2. Switching away from China may prove challenging as it does not currently import those from other countries in significant scale – its supplies from India are mostly focused on tapered roller bearings (8482.20) and components (8482.99). As a result Timken may either face significant retooling costs or attempt to lean on price rises.